Tuxbury Farm Equestrian Center has long held a tradition of quality care and excellent programs under a shelter of a safe, relaxed, family oriented environment. 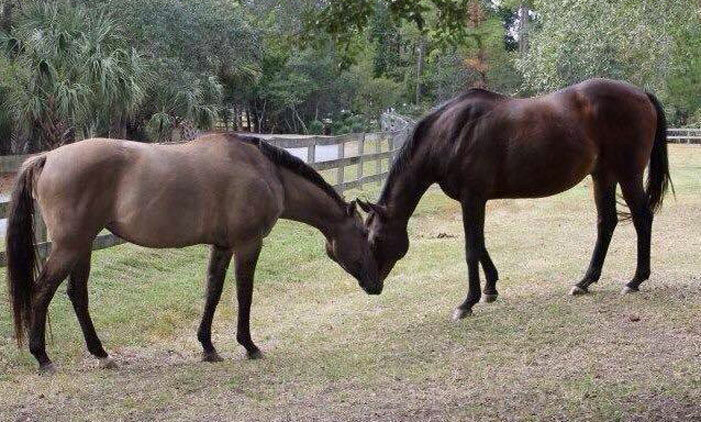 Since 1993, it has been our honor to serve the Lowcountry's passion for horses by offering an exceptional equestrian experience to both the casual and experienced rider. Tuxbury Farm is located off Highway 41, north of Mt. Pleasant, SC, on the scenic Wando River. The 25 acre equestrian center offers ample pasture for the stall or pasture boarded horse and a variety of services for the rider. At Tuxbury, it's all about horses and the people who love them. It is our mission to continue to provide the facility and personal support that provides our clients with a unique and satisfying equine experience. We invite you to become acquainted with the Tuxbury tradition and the people and horses that make it so special. Please don’t hesitate to call or email us if you have any questions. Because of our busy days with clients and horses, we are unable to offer trail riding to the public or to facilitate birthday parties.